1. Got my lazy bones out of bed early to make Gabe some coffee and breakfast, and to have some time with him before he went off to work. So glad I did. He is extra cute in a tie. 2. Called a few good friends who I haven't spoken with in too long. 3. Sent a surprise package to a sister. I can't wait to see what you all come up with! If you plan to link up Monday to this movement of kindness in the blogosphere, grab a button and link to Mackey Madness on Monday! P.S. Notice some new changes around here? 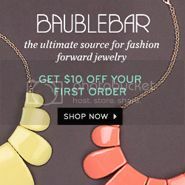 :) Thanks to Ana of Blog Milk, I have a new link bar and post footer:) She was SO wonderful to work with! 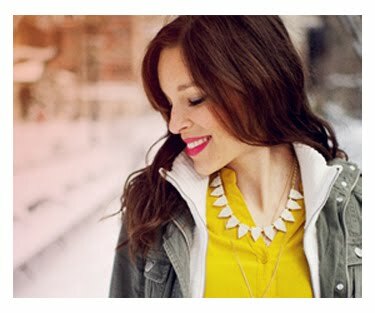 If you need any blog touch ups or design work, have a look at her new site! P.S.S. 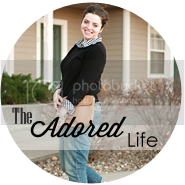 I am guest posting today on A Newfound Treasure (awesome blog!) sharing a style and home trend I love:) Come visit! they have such a cute shop! i was looking at it just the other night! love the feeling to the photos! ahh i need to do some sort of kindness this weekend! 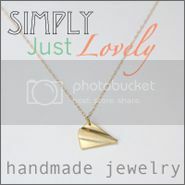 Thanks for sharing yours, love the toll booth one! btw glad to see you change your header link to home..I was wondering about that :) going to vote for you on the style blogger right now..good luck!!! Such a lovely idea! It's surprising all the little things make a huge difference in a relationship. Your blog is looking fab by the way - fancy a revamp myself! i love the idea behind this! i'm thinking to write some snail mail notes/cards to friends this weekend. been meaning to do that in forever! p.s. loving all those Bando images! hearts always call my name. I have noticed a few touch-ups! Lookin' snazzy & loving the spread the love post. I may just have to link up! Paying for the people behind you at the toll booth? That is such a cute random act of kindness. Made me smile! the changes to your blog are looking lovely friend! and all your acts of love are just precious! Cutest. thing. !! The hearts and light, airy colors. I need to pay it forward today. Thanks for the reminder! I love what you've done already! I'm excited to do my little random act of kindness this weekend!! Kudos to you for making homemade bread! I would love to do that, but I just can't find a good recipe I like...or maybe it's me. :) Hope ya have a great weekend! Cute pictures! So sweet that you payed for people behind you, I love that! Homemade bread. You are killing me. What don't you do? I voted for you Anna! Go girl! Sounds like a productive week, great pieces! seriously? homemade bread?? you must share the recipe!! And I LOVE these images. i love those ban.do shots! so cute! 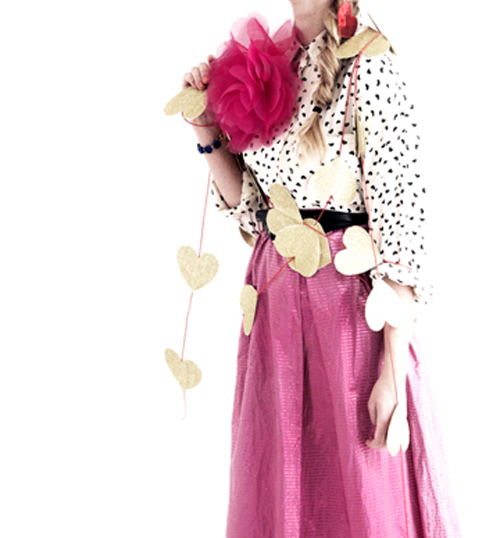 I'm loving all these cute, hearted looks from ban do! And I'm inspired by all your acts of kindness--I need to call up some friends I haven't talked to in a while too! Oh the new design looks so nice-if I haven't already told you! 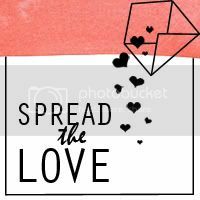 I love the "spread the love" idea too! ban.do has such festive and glittery accessories! i love their sparkly hearts! absolutely love it all Anna. And love what you have done to the blog! You're up to some incredibly sweet good deeds! I love the ultra girly Valentine's Day inspired outfits. Swoon. Loving your random acts of kindness!! So inspiring! ohhh, i love all the bright colors. i'm enjoying rockin' them right now.